All in all, the new Apple iPhone 4 is a worthwhile investment because of its significant improvements over its predecessors in design and function. Some users, however, have complained of dropped calls, and Apple rushed out a press release on July 2nd explaining that the problem of dropped bars of coverage was NOT from a design flaw in the antenna that frames the iPhone, but was from a software glitch. As with all technology, users always demanding “newest of the new” need to be tolerant when gadgets first roll off the line. The complexity of these machines requires patience as developers shake out the bugs once a product hits the real world. This is the risk consumers must take in getting the newest toys during opening weeks. The iPhone more than delivers on its promise to make for a better user experience. For example, the Retina Display offers the best graphics of any cell phone or media device, with the highest pixel rate found anywhere. Functionality is improved considerably through real multi-talking that allows fast switching between apps. The two, hi-res cameras (front and back!) 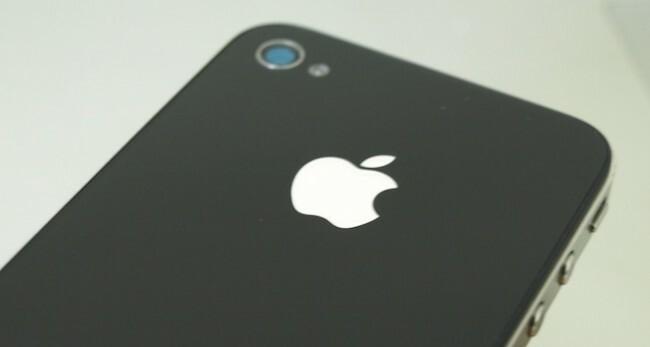 is the best of any iPhone yet, allowing users to ditch their standard digital camera and use the unprecedented 5-Megapixels of iPhone 4. HD video recording and editing far exceeds what users already loved about the 3GS. With these and other improvements, the one that trumps all complaints about a petty software glitch must be Face Time, the video chat feature that allows users real-time video calls with friends anywhere there’s a WiFi signal. Most complaints leveled against iPhone 4 are bandwagon appeals that have consumers reacting without researching, and these can be readily dismissed. All cell-phones have moments of poor coverage, or occasionally drop calls. True, purchase of a bumper for iPhone 4 can lessen the odds of your hand reducing the antenna range, but this is true of all cellular phones, and unnecessary in light of the learning curve that needs to occur when any new gadget rolls around. Did text messengers complain when they lost physical keys and had to adapt to the touchpad? Probably, then they got used to it. A recall of the iPhone 4 is a terrible decision because it would reward lazy consumers whose skills can’t ramp up fast enough to the newest devices. Once the software update comes out, this case will be closed.